Ian has been an athlete his entire life, playing many sports competitively into high school and beyond. However, he didn’t understand the importance of fitness until he underwent reconstructive elbow surgery for an injury he suffered playing baseball in college. Ian worked with physical therapists and trainers to understand the nuances of his rehab and to better prepare for the rigors of high-level athletics. That knowledge helped him jump-start his fitness career as he helps clients avoid pitfalls – whether on the field or in everyday life. 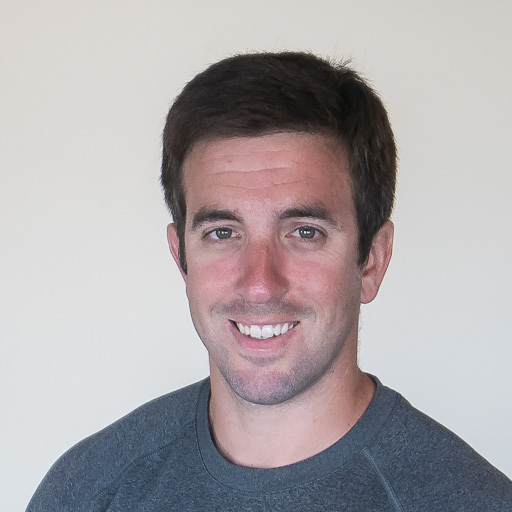 By creating functional fitness programs for his clients, Ian delivers results by tailoring each workout to every client’s unique needs. Contact him today to set up an appointment. Fitness became a staple in Emily’s life at an early age. At 10, her family built a pull-up bar in her bedroom door-frame and Emily took in from there. A four-year starter for the Drake University softball team, Emily twice earned the teams’ fitness award. Her tenacity on the field coupled with her extreme passion for the game carried over into her fitness career. Emily puts everything she has into every training session and works hard to create a rapport with her clients that extends beyond the studio. 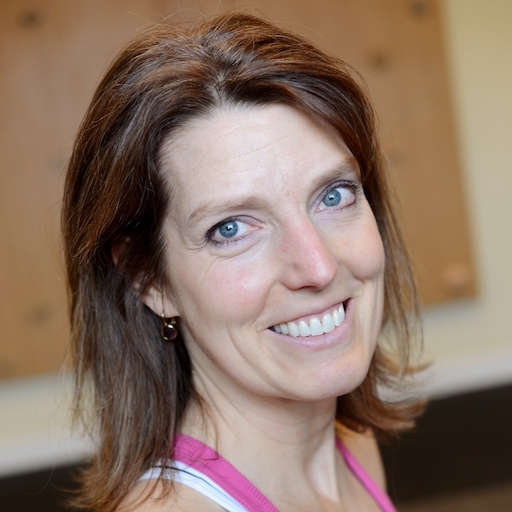 She has worked with clients of all ages, shapes and sizes that includes elite athletes, post-natal mothers, special needs children and everything in between. Contact Emily today to get started. completing the Muscle Active Technique (MAT) Specialist Internship. imbalances that can cause symptoms of tightness, weakness and pain. high quality and healthy life. Nicole was first introduced to yoga in the late 70’s watching her mom practice at home. Her mom is still her inspiration at 70 years old practicing 3 days a week! It wasn’t until she discovered Vinyasa yoga that her practice got serious. Growing up a gymnast, the athletic flow was appealing to her. The synchronized movement with a focus on breath helped quiet her mind and it was then that Nicole discovered the transformative powers of yoga, finding a deeper connection with herself and the living world around her. Nicole has always struggled to stay present and focused. Yoga has taught her to slow down, breathe deep and take life one step at a time. 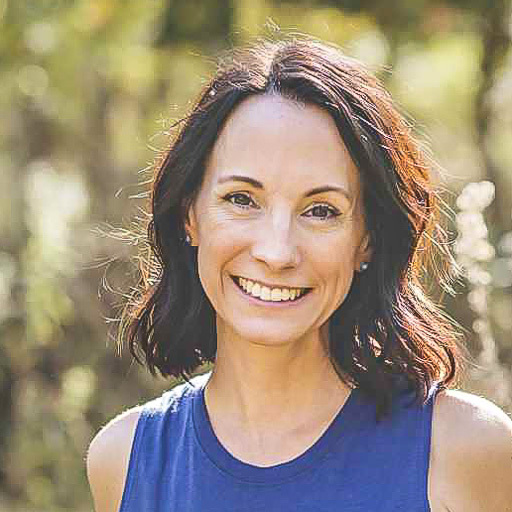 Through her teaching, she hopes to create a safe place where everyone can discover their own relationship with yoga and in the process, find peace and happiness on and off their mat. 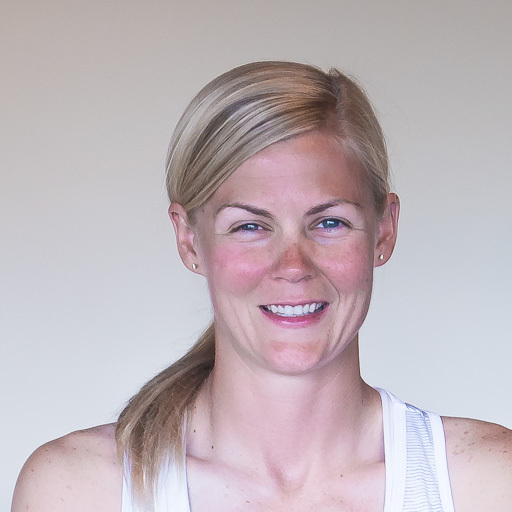 Nicole is a 200 hour E-RYT and has completed her 500 hour training through Prairie Yoga. She teaches several types of yoga classes including Power F low (Athletic Vinyasa), Mindful Vinyasa, Yin Yoga and Restorative Yoga.